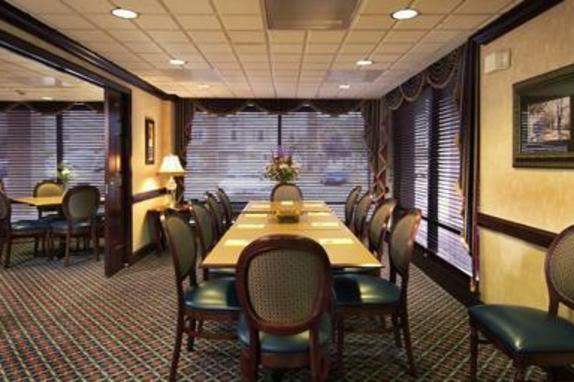 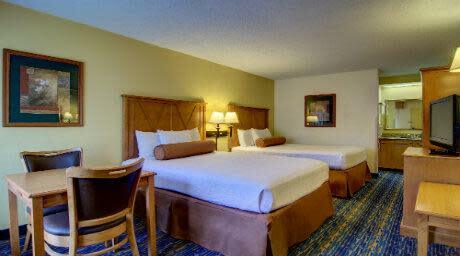 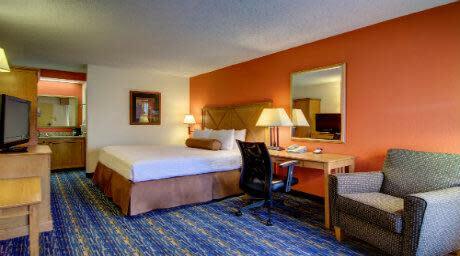 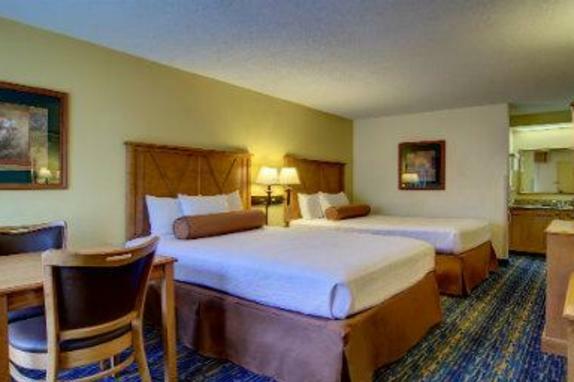 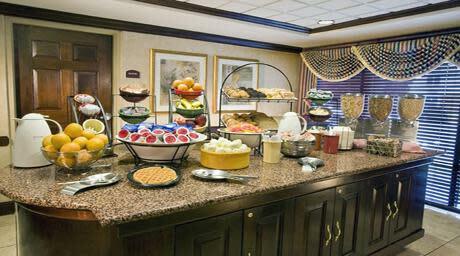 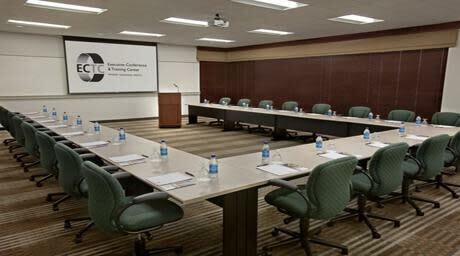 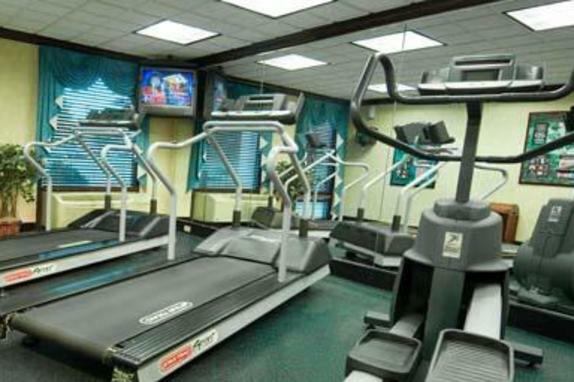 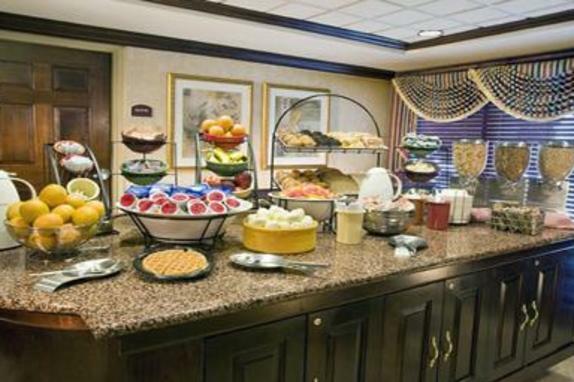 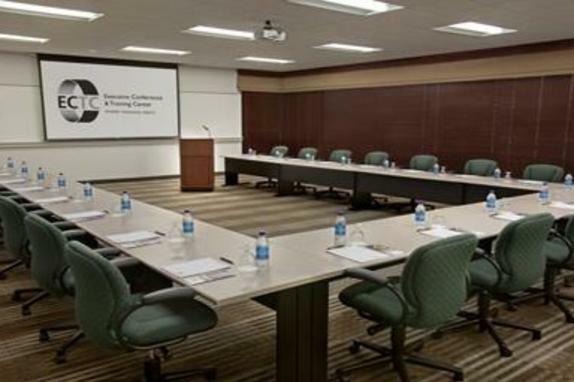 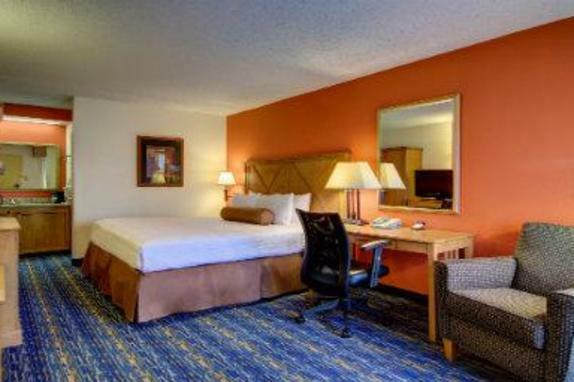 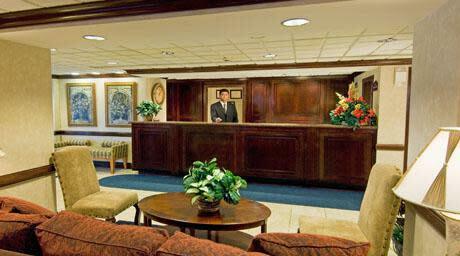 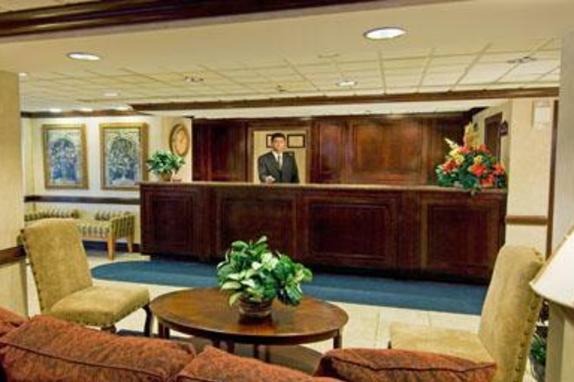 The Best Western Dulles Airport is located in the Dulles Technology Corridor near Washington Dulles International Airport. 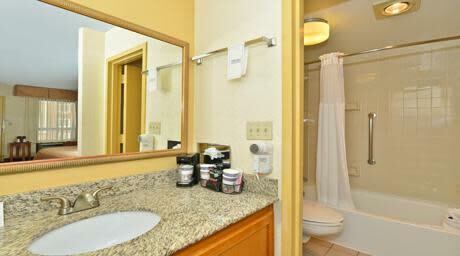 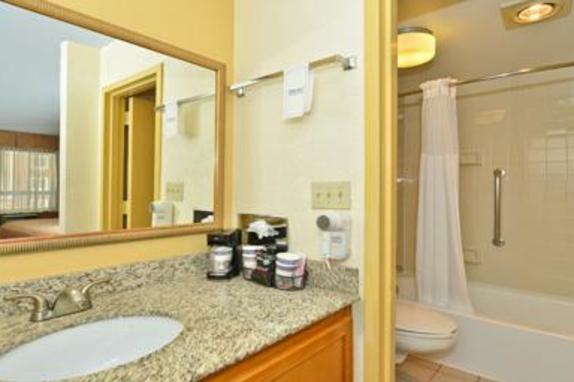 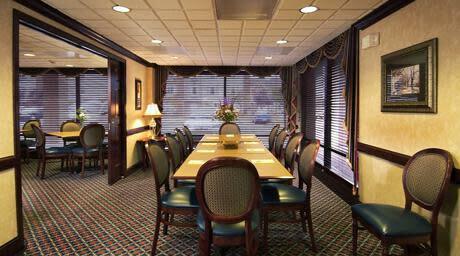 Great location near attractions in the DC metro area. 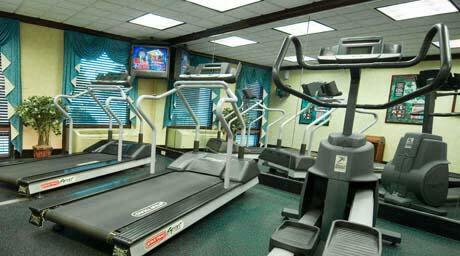 Located off of Route 28 with plenty of bus parking and breakfast included.